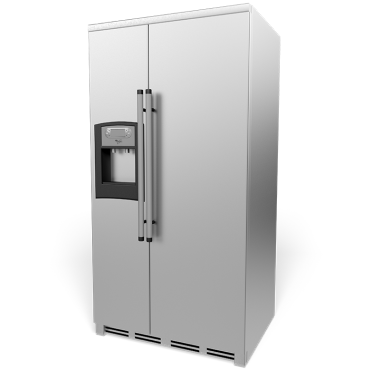 We're AZ Appliance Repair, the leading provider of refrigerator and freezer repairs everywhere in the Tucson area. Our expert technicians respond quickly, and they're armed with the right tools and replacement parts for any type of refrigerator or freezer. When your clothes washer isn't working properly, dirty laundry piles up quickly. Washing clothes by hand is time-consuming drudgery, and it's only a temporary solution. 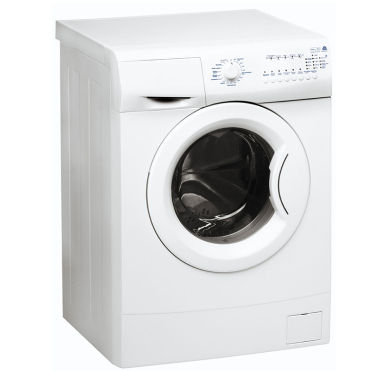 Luckily, AZ Appliance Repair specializes in fixing washers and other household appliances. Best of all, we offer quick, economical same-day service. 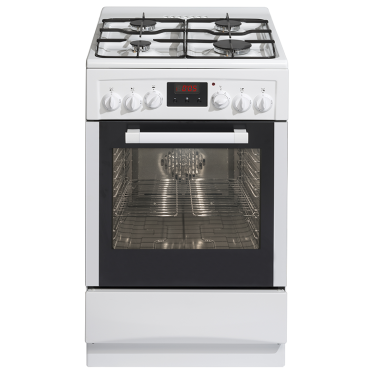 At Arizona Appliance Repair, we have plenty of experience in fixing every kind of stove, oven, range and cooktop so you'll soon be cooking the foods you love. 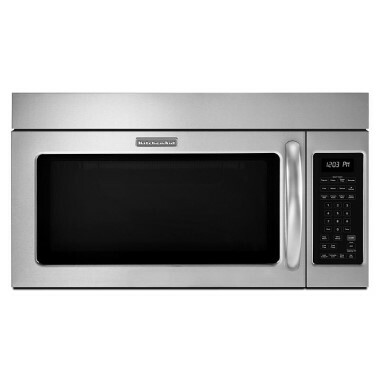 Arizona Appliance Repair is the region's leading source for fast, efficient repairs for microwave ovens. We provide same-day service throughout Tucson, and surrounding areas. So, if you contact us today, we can probably fix your oven today. We specialize in fixing refrigerators and freezers, washers and dryers, stoves and built-in microwaves, dishwashers, ice-makers, and any other type of electric appliance in your home. Our technicians are equipped with wireless Internet access, so even when they're out in the field they can still access technical manuals and parts information for any job. Of course, they also carry all the most common replacement parts with them, so there's no waiting for parts for repairs. When you depend on an appliance and it stops working, a fast repair is critically important. Using high-tech testing methods, we'll quickly identify the root of the problem and advise you about the available repair options. That way, you can make the best choices. 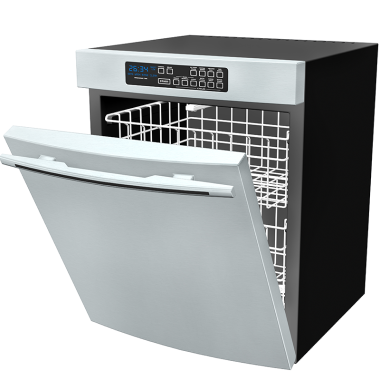 We provide Arizona's best appliance repair services, quickly and at a fair price. 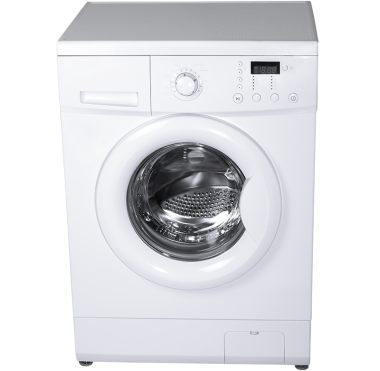 We stay up-to-date with the newest appliance technologies, and our expert service technicians can repair all major brands and models of household appliances. We guarantee our work, and all factory replacement parts are backed by a full factory warranty. Arizona Appliance Repair is locally owned and operated, and we're a proud member of the Tucson community.